Greeting from Canada.I love your Turning Twenty Pattern. 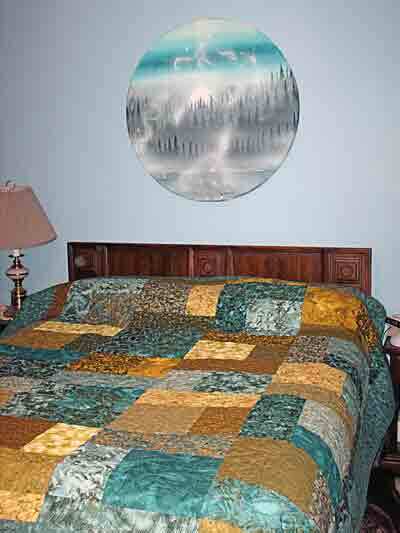 It is only the second quilt I have done. It was so easy and so much fun to do. I just recently bought Turning Twenty Again, and can't wait to get at it. I plan on doing another Turning Twenty in Oranges. I have been collecting orange patterned fat quarters and just need four more.